The picture of this Blue Jay in Snow was taken at the New York Botanical Garden. The picture of this Blue Jay in Snow was photographed with the Canon 5D Mark III Canon 300mm f2.8 IS II with the 2X extender. 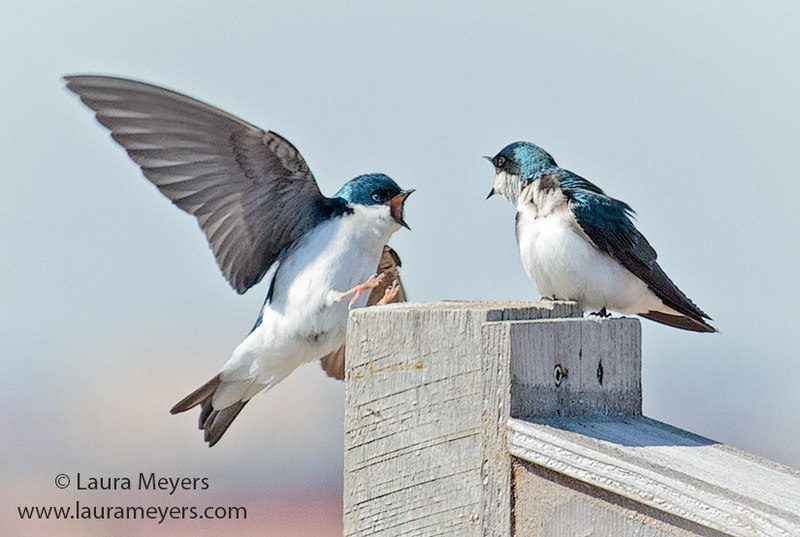 One of the favorite things is to take pictures of birds in the snow. To hear the song of the Blue Jay, click on the arrow below. 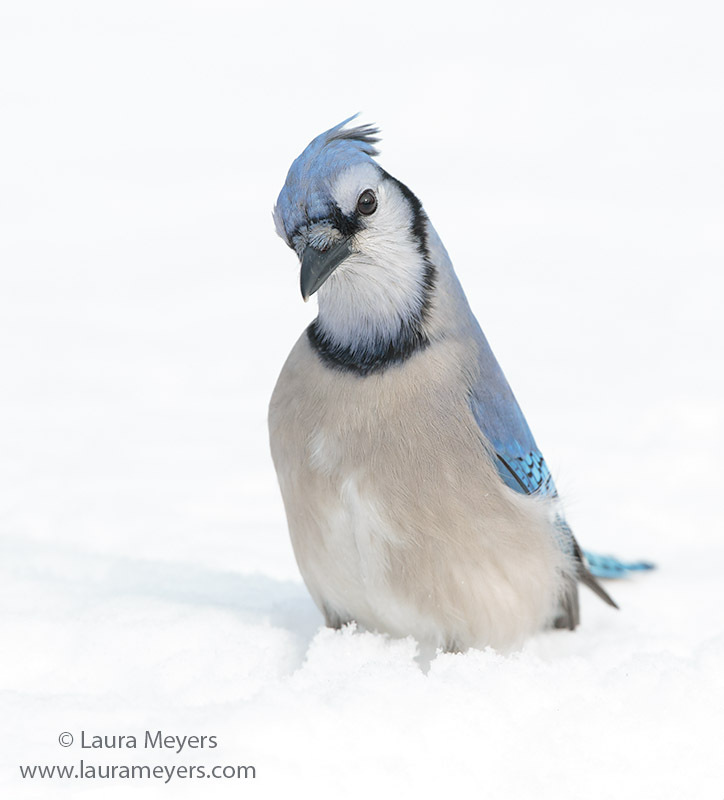 This entry was posted in Birds, New York Botanical Gardens and tagged Blue Jay, Blue Jay in Snow on February 19, 2015 by Laura Meyers.